Approximately 64 million people drink diet soda and many likely began drinking it in hopes of cutting calories, reducing sugar, and even losing weigh. A brand new study, however, has found that diet soda could actually be keeping your belly fat. 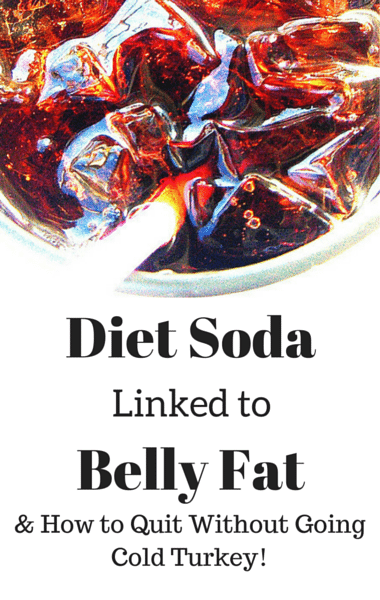 Diet soda has been linked to heart disease, cancer, and now belly fat.